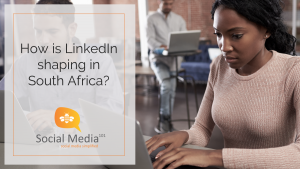 Social media has connected the world and has provided a platform for consumers and businesses to engage, publicly and privately on an open platform. This provides great opportunity for all involved, and also great risk. 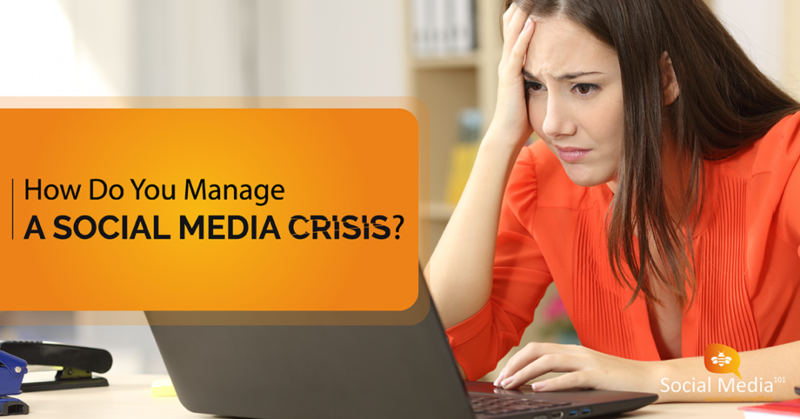 A social media crisis management strategy is critical for businesses of any nature or scale and should be considered very seriously and with high priority. This strategy will assist your company in navigating a potential social media crisis, providing pre-prepared guides and best practices to weather the storm. Effectively anyone is at risk and everyone should be prepared where we should all hope for the best, and prepare for the worst. >> Hire skilled social media managers, whether in-house or outsourced, who are able to identify a potential storm. They will act as your early warning system; however, it is also important to note that not every negative comment is a crisis and so a grading and escalation system should be decided ahead of time. >> Draft, review and implement social media policies for all employees within your organisation. Education is key, so ensure to upskill your staff to keep themselves safe online and your company free from risk. Your team will also need to know what to do in the event of an online crisis. >> Implement an employee advocacy program where you upskill and enable your employees to be first line of contact. Equip them to be able to refer potential clients within their network, respond to queries and detect any potential crisis on the horizon. 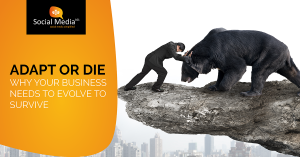 >> Consider industry scenarios that could expose your business to online scrutiny and prepare for these ahead of time. Ensure your organisation is able to be agile in these instances and implement processes to support this. >> The best way to mitigate risk is to be transparent and truthful. Clients, customers and consumers want to feel like you have their best interest at heart and know that where they are investing, they feel valued. It is important to be prepared, and we recommend that you enlist the support of a team of professionals to assist in implementing a robust social media crisis management strategy. Consider your legal team, HR Managers, PR consultants and social media specialists to assist and also ensure that they are agile to respond and support in the event of an online crisis. 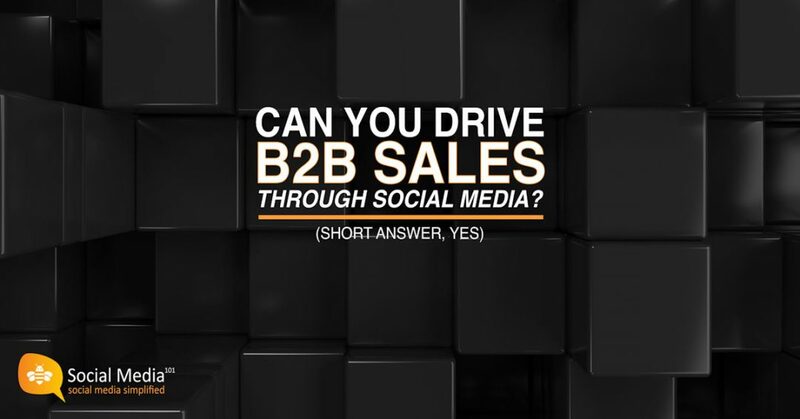 Social media is not all negative and with innovative strategies can truly drive business objectives since the platforms have the ability to support the entire customer journey. This title may seem unsettling to some since social media is generally seen as an intangible online marketing platform for businesses. Either that or many idle hours spent by employees. The sheer fact that these platforms exist online makes it intangible and furthermore social media being a place, online where people from all around the world connect, post and share is quite an unusual concept when thinking more on it. In the same breath, it is fair to say that social media has disrupted our view of the world and is quite likely to stay. In its intangible force, social media has infiltrated society, media, business and brands and has changed the way we operate as a people in some quite extraordinary ways. Specifically referring to social media platforms like Facebook, Twitter, LinkedIn, Instagram, YouTube, etc. For a business, having a page on any of these social media platforms is very much the same as having a dedicated radio channel. Your branded station on social media where you are able to broadcast information about your company and its products or services that is widely available to anyone who may happen upon your page. A business’s social media pages should be viewed as assets and investments and should be secured and treated strategically based on what you want the world to know about your business. Your page is a place to express your brand, and let’s face it, snap judgements are eminent. Social media is a hub of content ranging from articles, posts, videos and flyers to thoughts, stories and comments. All of this content is tangible, it exists and can be printed or converted onto CD or DVD if the need really arose to have a hard copy. All these content assets can and should be viewed as investments. Content takes time, resources and money to produce where in the ever-expanding world of the internet, this content lives on forever (or at least until the internet ceases to exist – another conversation for another day). Content can be revived and repurposed in varying ways, transformed from an inspired blog article to an opt-in data building strategy. It can be built upon to tell a story, educate and inform and should be seen as time and money well spent. Content forms the basis of your business’s personality and persona online, it is those tangible snippets that give customers a sense of what you have to offer. Content should be considered strategically and with a long-term view in mind, even if it may only be relevant or available in the moment of a fast-paced social media environment. 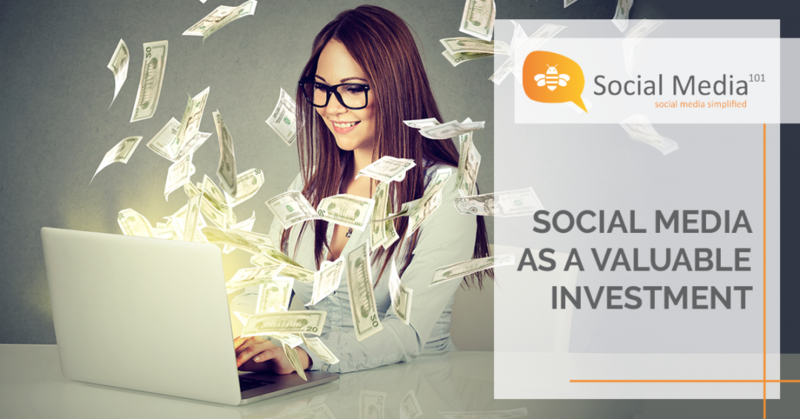 Your online or social media community is an investment. These people (yes, they are real behind the screen), have taken the time to like, follow or connect with your page. They are interested, in varying degrees, in what you have to offer. These collections of likes should be nurtured and managed as they are very likely to be your customers; past, present or future. Online communities require a person or team to manage them, to talk to them, answer questions and queries while speedily escalating or resolving complaints. Companies invest in well-trained customer call centers and well-groomed receptionist, where social media community managers should be as skilled to be front facing, customer centric, problem solvers. Remember, the conversation will happen online whether you are there or not. How can a crisis be an investment you ask? This point is more on crisis management which leads on from the closing remark on the last point. The conversation will happen whether you are there to join in or not. Social media effectively exists, even if your business chooses to not engage in it. Customers and people in general have free access to these platforms and can freely comment about your brand or business as they wish. Ensuring your business is invested in a crisis management process could mean the opportunity to address any negative feedback or scandals that could arise. There are also opportunities in such crises where your business could be made aware to blind spots, improving products, services or processes. Social media should be viewed as an investment in the face of a crisis where it provides your brand a platform to explain. Not just for idle time wasted through news feeds, equipping your employees with tactics and techniques to be first to respond to clients and customers on social media could amplify your brand exponentially. 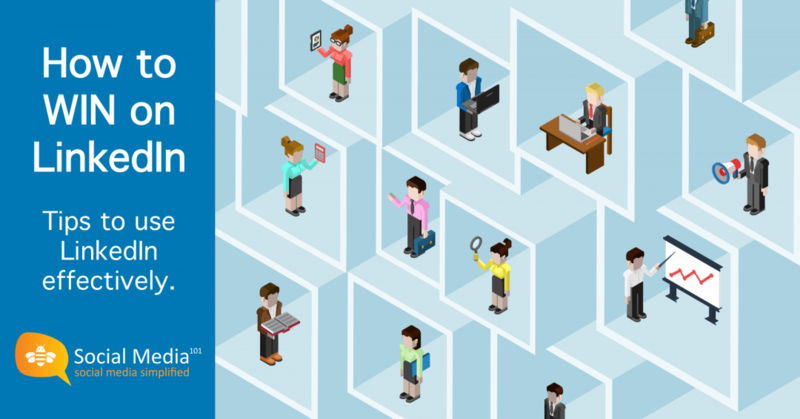 Employee advocacy programs could be implemented by provided pre-curated content to your human assets in supporting your business’s online presence. Through this, customers get an insight into your company culture, you tap into your employee networks and this allows an opportunity to humanise your business online. People still do prefer to do business with people, even though a lot of interaction happens online. Building relationships with influential people within your business network is imperative. 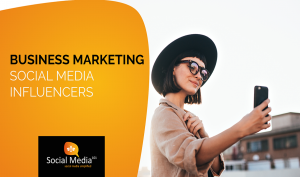 Social media users are still more likely to take recommendations from their network over a brand, meaning that for companies it is an investment to acquire online influence whether through other customers, your employees or paid for influencers relevant in your industry. 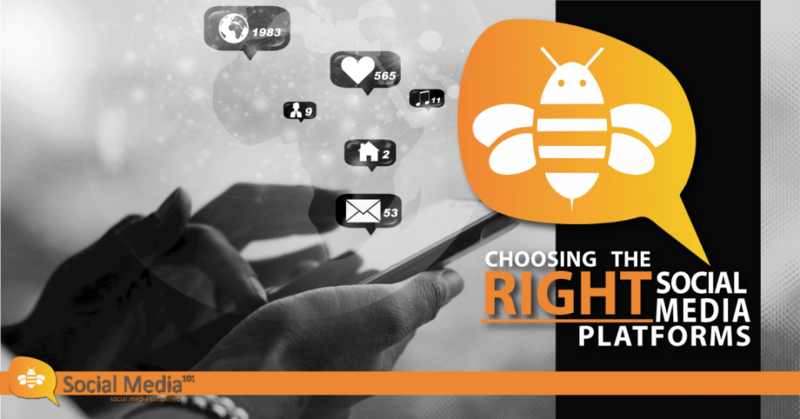 As a social media consultancy, we look to assist businesses in driving tangible results through the use of their social media, further proving these strategies to be an investment. Feel free to reach out to discuss this further. CLICK HERE to contact Social Media 101 – we look forward to hearing from you.